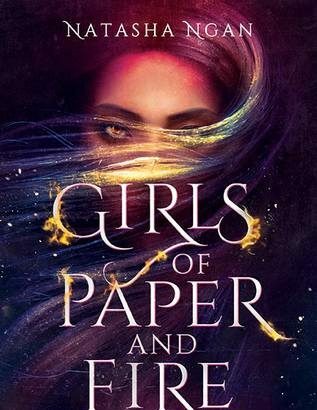 What happened in Girls of Paper and Fire? Read a full summary of Girls of Paper and Fire by Natasha Ngan now! This page is full of spoilers so beware. If you are wondering what happened in Girls of Paper and Fire, then you are in the right place! Recap Contributor This recap was awesomely submitted by Ophélie Mélodie. Thanks! Find on twitter at @ArchaeOphelie….